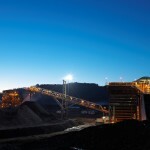 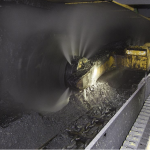 A worker was reported dead at Peabody Energy-owned Wilpinjong coal mine near Mudgee in New South Wales. 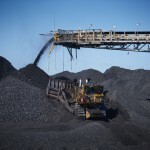 The fire that started at Peabody’s North Gonyella coal mine in Bowen Basin in early September has not been completely extinguished, though great progress was starting to show. 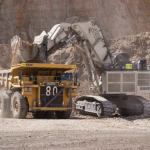 Glencore’s Ravensworth open cut operations were being recognised for their safety initiatives in the Hunter Valley in New South Wales.